The Australian Women’s Leadership Symposiums are a national series of events focused on the experiences of women leaders in the contemporary workforce. The 43rd UDV Annual Meeting and Conference will be held on Friday May 10, 2019 at the spectacular Melbourne Cricket Ground (MCG). 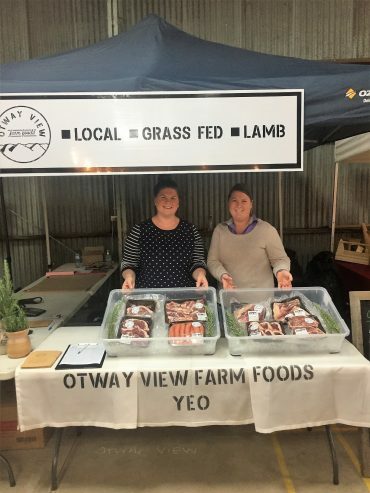 The Annual Conference will include the UDV Young Farmer Breakfast with presentations from the 2019 Gardiner UDV New Zealand Study Tour group. The 2019 theme is “Striding Forward”, highlighting the role of rural women and the advances they are making in the farming sector. This event is open to women of all ages from all over Victoria. 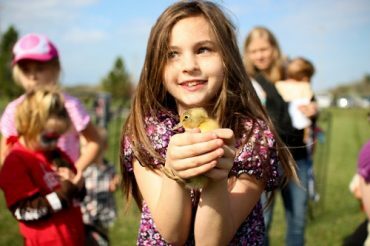 Want to get involved in rural and regional events that inspire and benefit country women? Check out our events listing, ShE update. 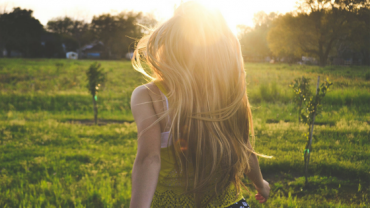 We are back and we are here to connect with rural and regional Victorian women. This is your network and we are keen to have as many people as possible involved – subscribe here. 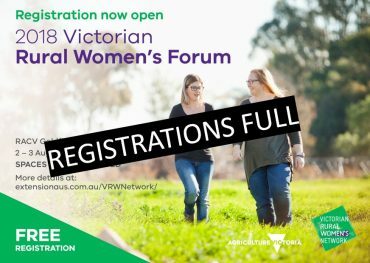 We are delighted to invite you to the 2018 Victorian Rural Women’s Forum. The forum will run from mid-morning Thursday 2 August to mid-afternoon Friday 3 August at the RACV Goldfields Resort in Creswick.